If you’re looking for a vehicle with a ton of customization options to offer, then look no further than the 2018 Chevrolet Malibu. With a wealth of excellent interior customization options, as well as many great exterior color choices, the 2018 Chevy Malibu is perfect for those that want more out of their ride. Continue reading to see what color options are available for you! As you can see, the 2018 Chevy Malibu has a ton of excellent exterior color options available for you! 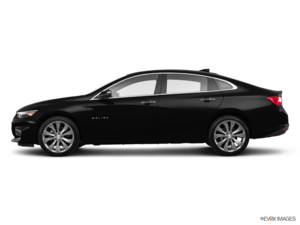 These color choices, combined with its many excellent interior color choices, make the 2018 Chevy Malibu the perfect vehicle for those that want more out of their ride. For more information, or to take it for a test drive, contact us at Lanoue Chevrolet today!